A Xantrex inverter/charger is a combination of an inverter, battery charger and transfer switch into one complete system. When AC power is available, the inverter/charger recharges the house batteries. It also allows any surplus AC power to pass through and power downstream AC loads, such as a television set or microwave oven. When AC power is disconnected, the unit inverts DC battery power into AC electricity. 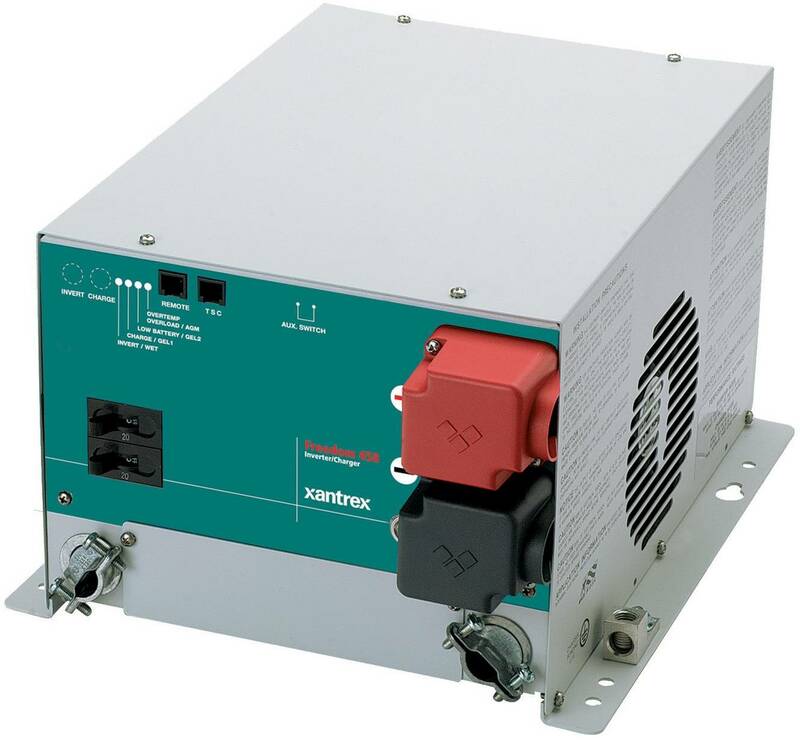 Xantrex inverter/chargers are available in different sizes and power ranges to suit just about any application.